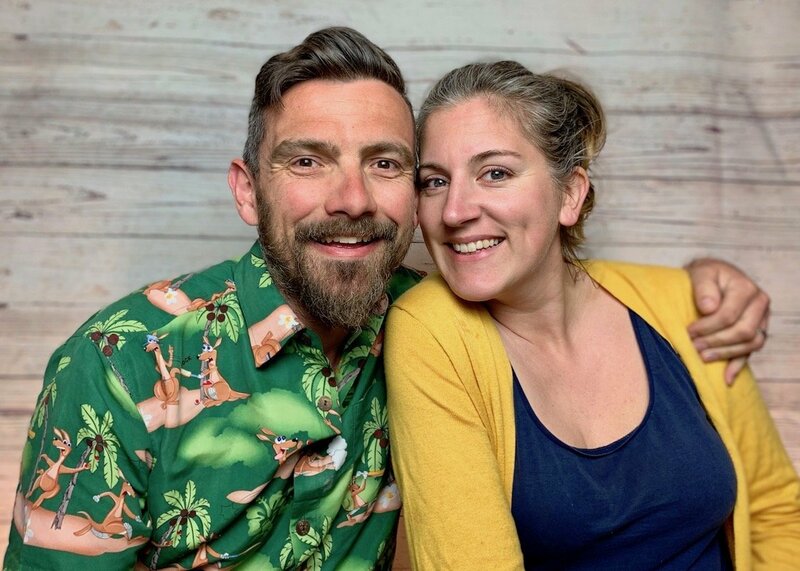 2019 really is a fantastic year to get married. Long gone are the days of oversized, large round tables as we give a round of applause to beautiful wooden trestle tables made from reclaimed wood. Available in a variety of shades and different sizes; most counties now have a supplier of this style of furniture. In regards to table styling, I’m going to focus on the long trestle table and give you a few tips on how to create tablescapes to suit your style. 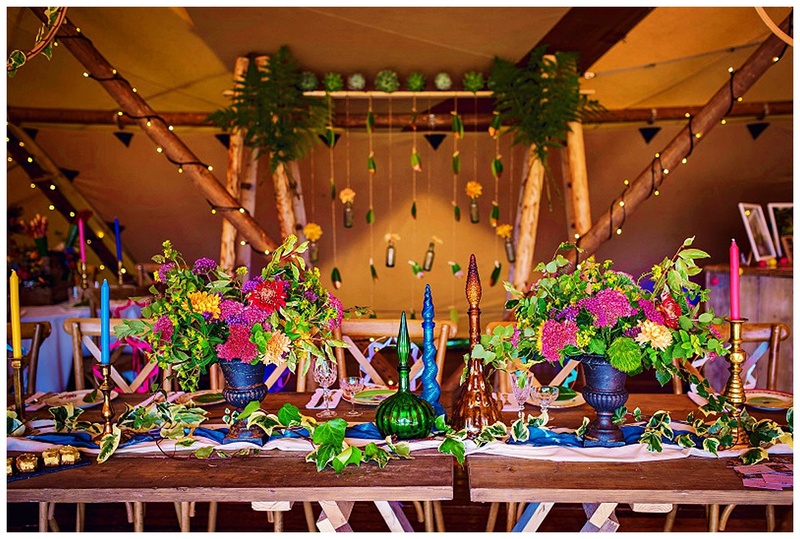 If you have pure boho vision, you will require a rustic style to your wedding tables. Think macramé runners, copper décor accessories and an abundance of greenery. 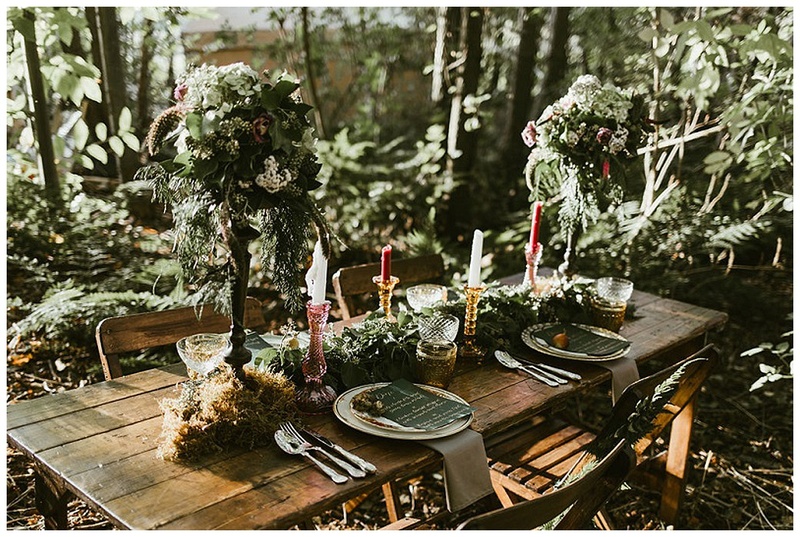 This has been created here by the talented Rock the Day Styling, Anthology Vintage Hire and Velvet Rose Flower Studio. White lace napkins tie in perfectly with the macramé decorations and stand out well against the wooden table. For your crockery, mis-matched plates work well but perhaps have a main colour such as green to tie the look together. What is vintage luxe? Well, it’s vintage but not chintz, shabby chic or distressed. Think gold gilt plates, crystal glasses and silver cutlery (yes silver, not dull stainless steel). It’s genuine vintage pieces that look as good as new with an element of elegance. These pieces look wonderful on light wooden tables. For centre piece décor I would recommend including items made from gold, brass, silk, sequin and glass. For flowers, pampas grass adds texture and light coloured roses add elegance. Light coloured candles in brass or glass is ideal. 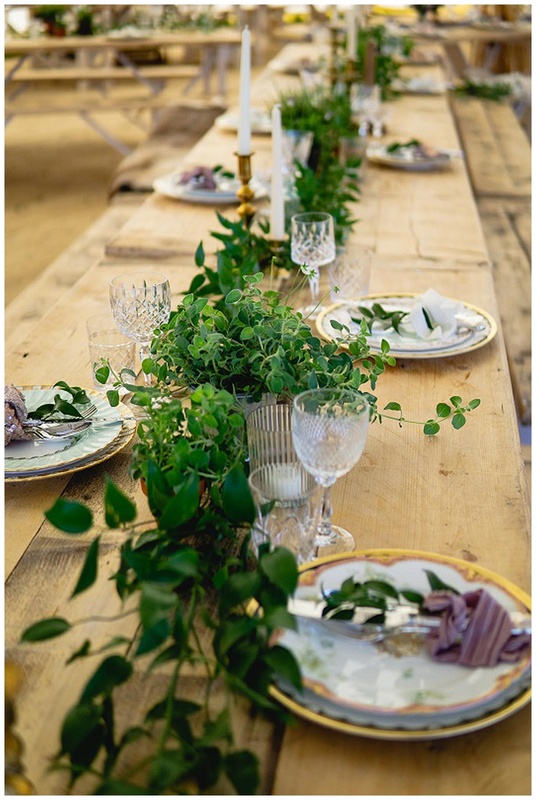 These tables by Timber & Canvas have been styled by Hire Love and Wild Rubus who have nailed the vintage luxe look. Vintage and elegance in one. 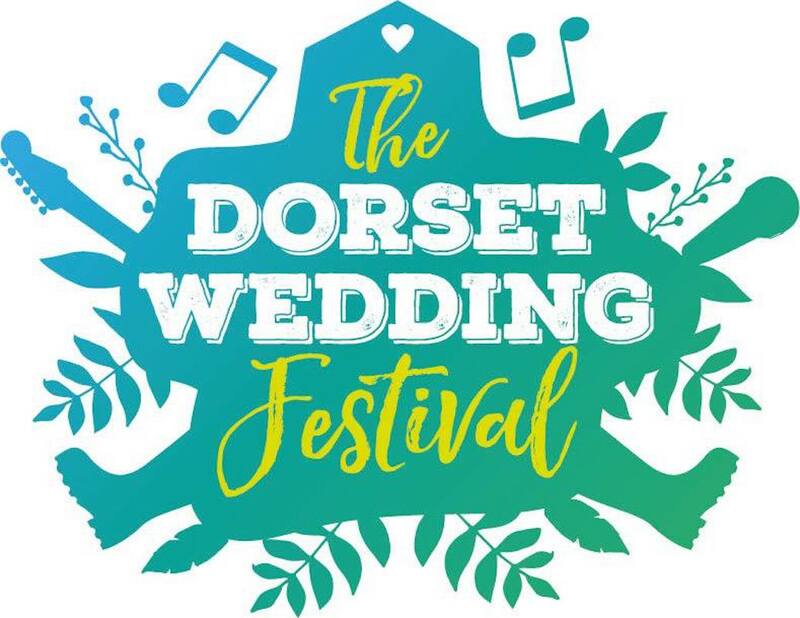 If the festival vibe is your wedding goal, then you will require colour, colour and more colour on your wedding tables. 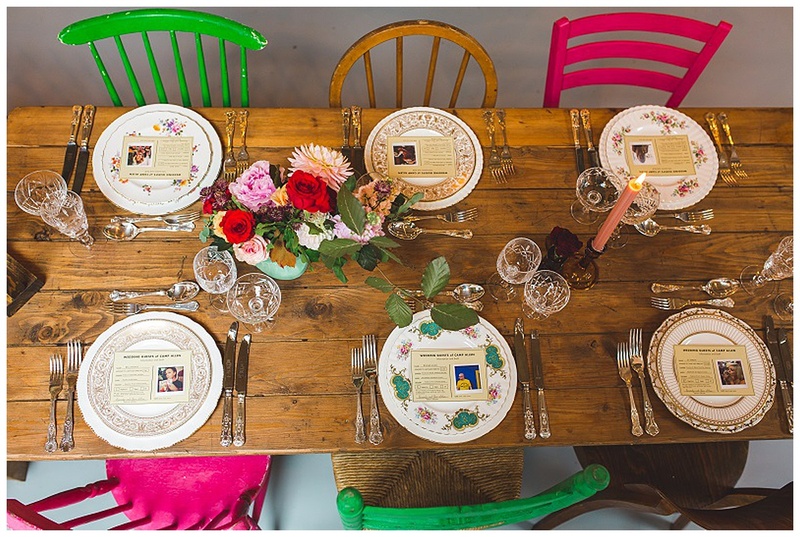 The ‘yey’ of having wooden tables is that you don’t need tablecloths, however to add colour you may wish to use a runner – perhaps a dyed piece of material along the centre. Colour can also be added by your choice of crockery and glassware. Strong colours work well to stand out from the table, especially if your tables are dark wood. Bold and vibrant vintage crockery is a great option – just avoid earthy/neutral tones and choose fine bone china over pottery. Coloured glass bottles and candles are also a great way to add colour as styled here by Locate to Create. Coloured chairs such as these by Purple Door Props works perfectly with dark wooden tables. Flowers need to be vibrant and bold but amongst some foliage. Are you crossing your fingers and hoping for fair weather? 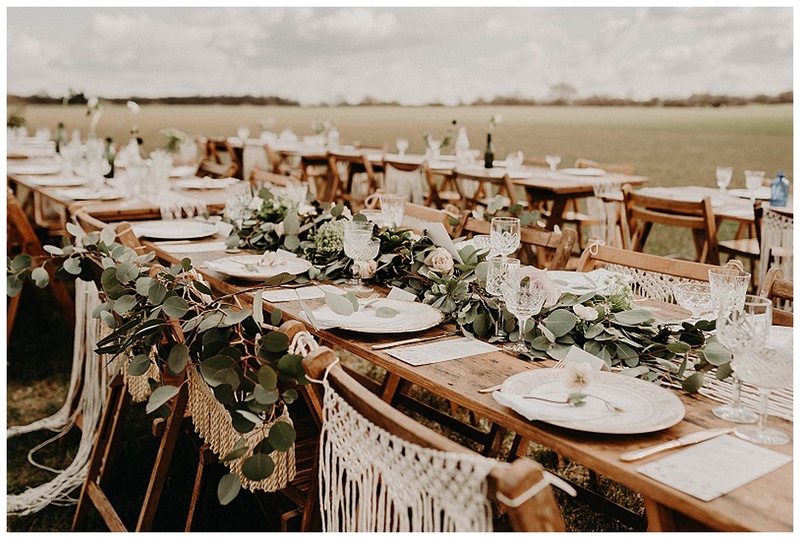 Outside dinning on wooden tables does look idyllic and if this is your ‘plan A’ your tables can be pretty simple regarding décor as I’m sure your surroundings will offer plenty of stunning scenery. Perhaps extend what is naturally around you onto your tables and stick to earthy, natural tones. 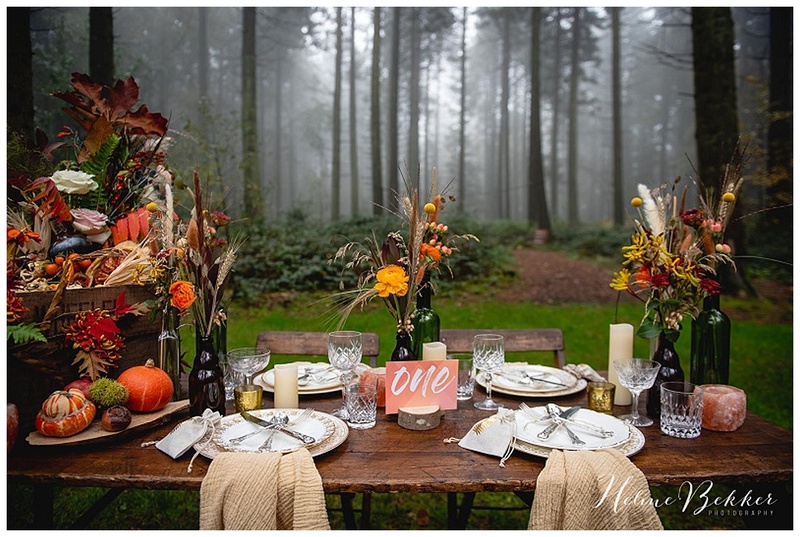 I think dark wooden tables and chairs work best in woodland settings as they blend in with the surroundings; light wood can look a bit too imposed. WHAT TABLEWARE DO YOU REQUIRE? Your catering option will determine your tableware requirements. 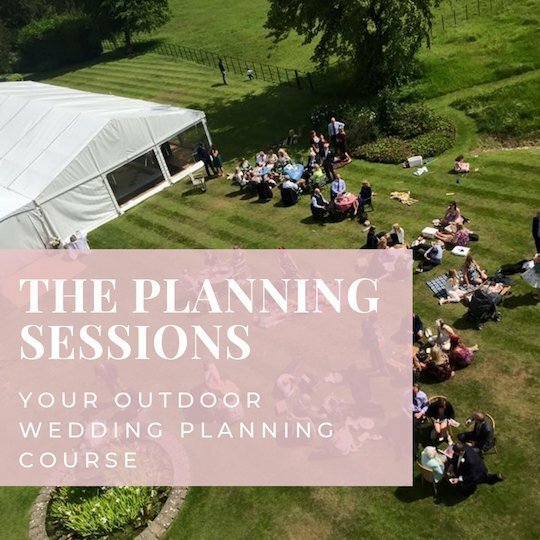 If you are having grazing platters or boxed catering (Boxed Weddings catering looks and tastes awesome) served at the table, your plates will already be in each place setting. Colourful crockery can double up as both functional and decorative, which reduces the need for too much centre décor; which is ideal as you will need to keep the table as clear as possible. I would also suggest a 9” plate and lunch (starter) size cutlery to match the informal setting. If you are having food vans or food served by waiting staff, I would recommend a full size dinner plate (10.5”) and dinner size cutlery. Try to picture what your guests will see when they sit down at your tables. 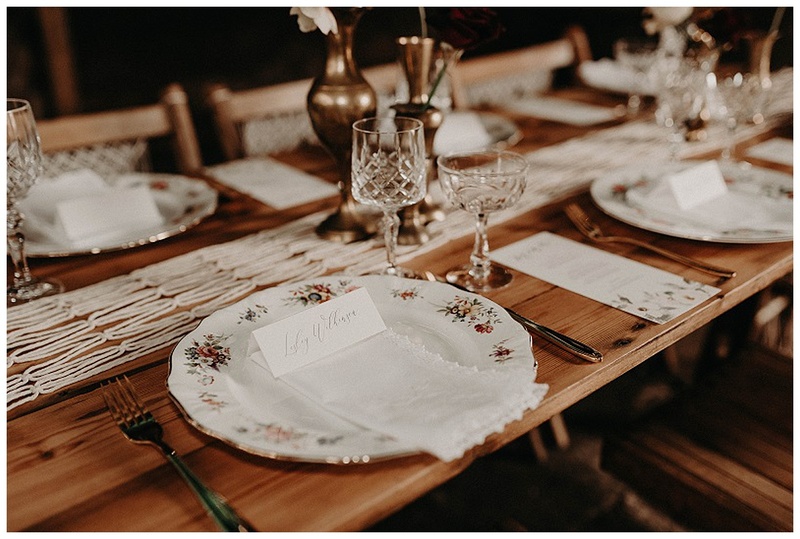 If you are having the latter suggestion, the place setting might seem quite bare so perhaps you could put the name place card, menu or favour in the centre to add décor. You can also go to town on décor and flowers – just keep it low or spaced out to allow guests to see each other. 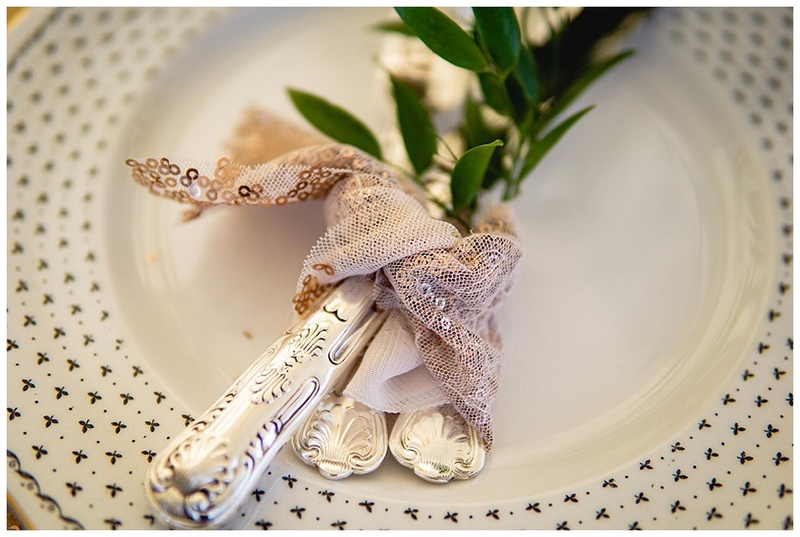 Your place settings will also require dessert cutlery if this is being served, or a cake fork if your wedding cake is doubling up as dessert. Regarding glassware, I would suggest having a champagne glass for your toast, a wine glass and water glass. 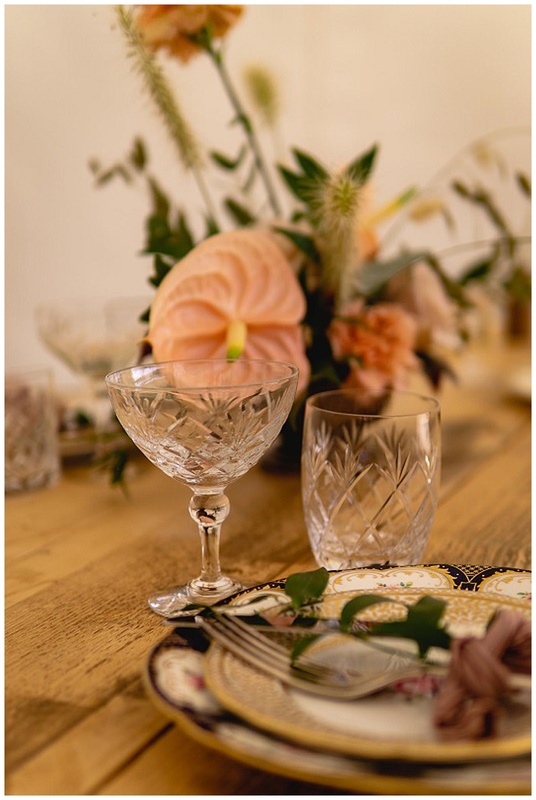 If you are giving your guests a glass of fizz as they arrive at your reception, you will need to double the quantity of champagne glasses required. When planning your tables it’s important to remember than this style of table is often quite narrow. I wouldn’t worry too much about having a white and red wine glass, just set one option. 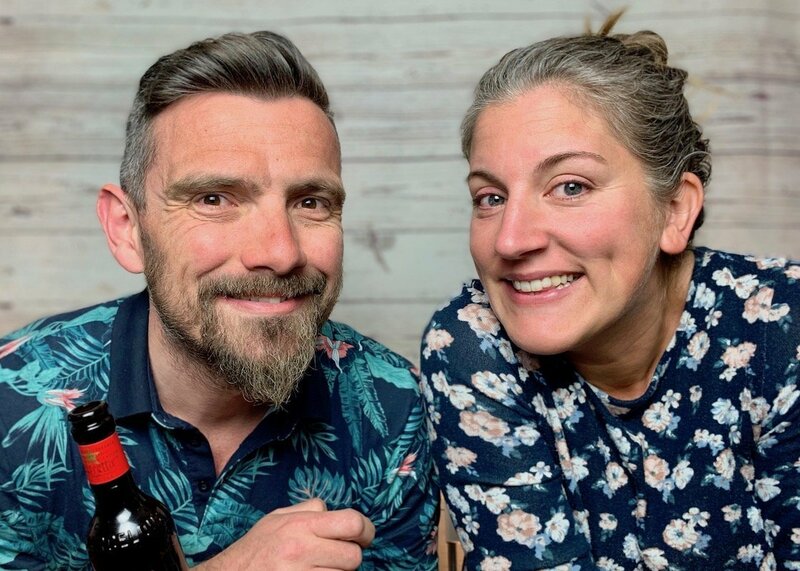 We always love to read your comments so please do feel free to leave us a comment below!